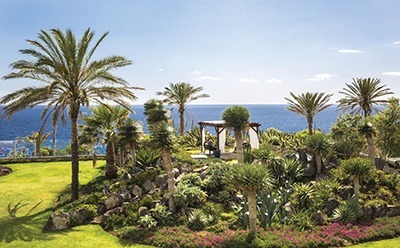 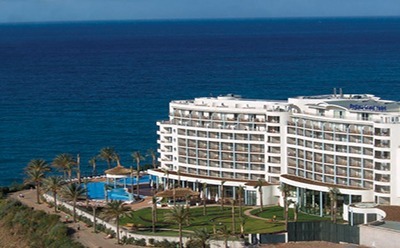 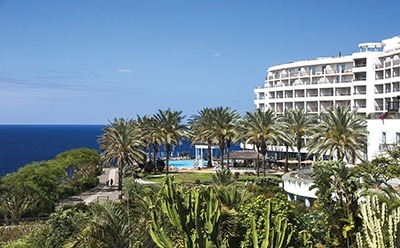 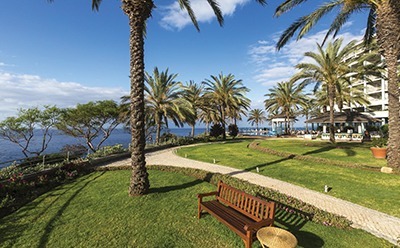 This delightful 5 star hotel is one of the most prestigious on the whole of this lovely island and has the most wonderful location overlooking the Atlantic Ocean. 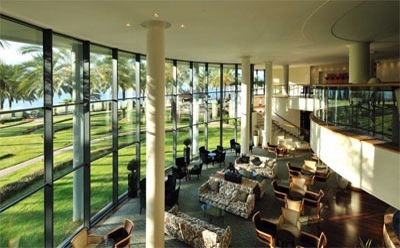 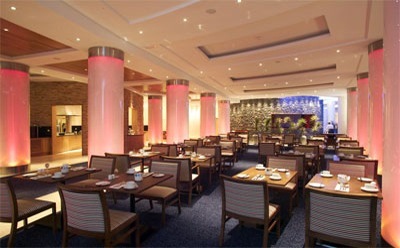 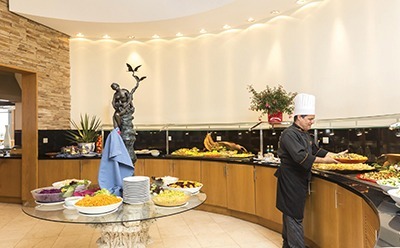 With excellent service levels and a wide range of leisure facilities and dining venues, it provides a very comfortable and superior stay. 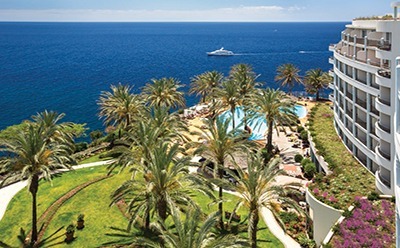 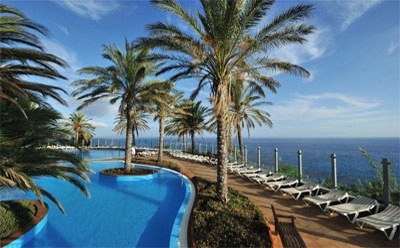 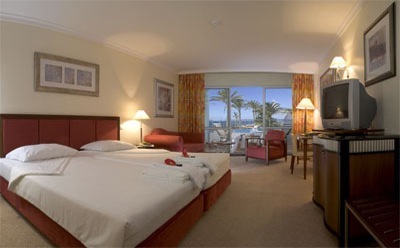 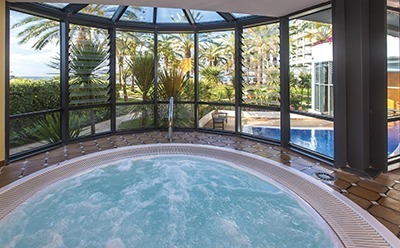 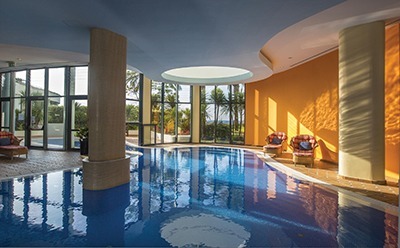 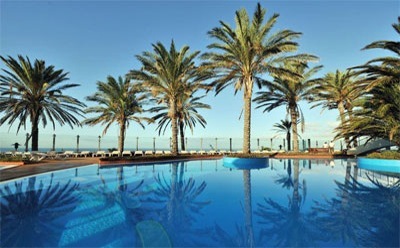 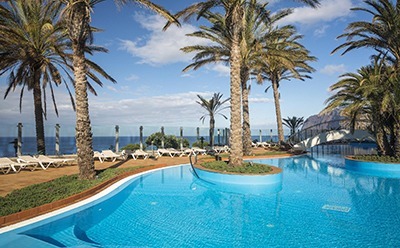 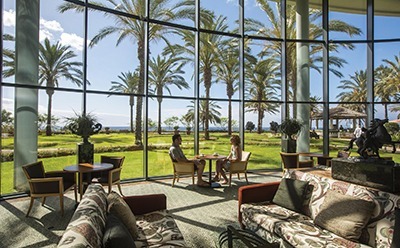 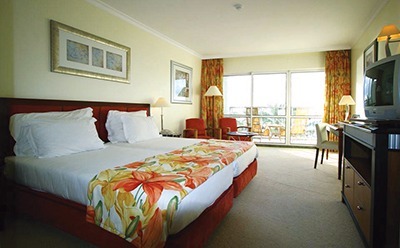 One of the highlights of this charming hotel is the extensive swimming pool area said to be the largest on Madeira with adirect access to the promenade.